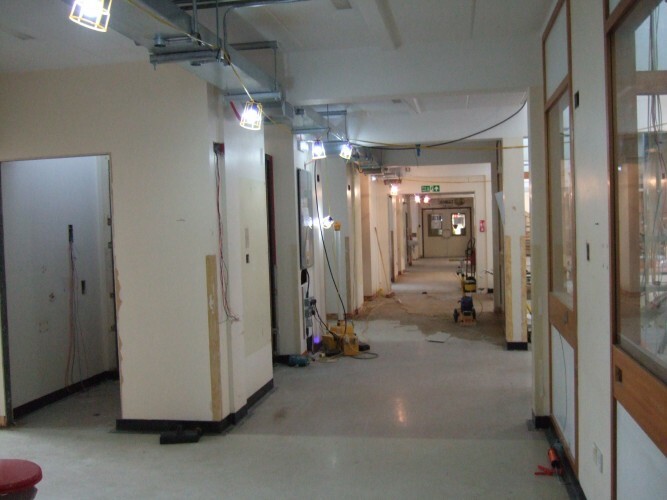 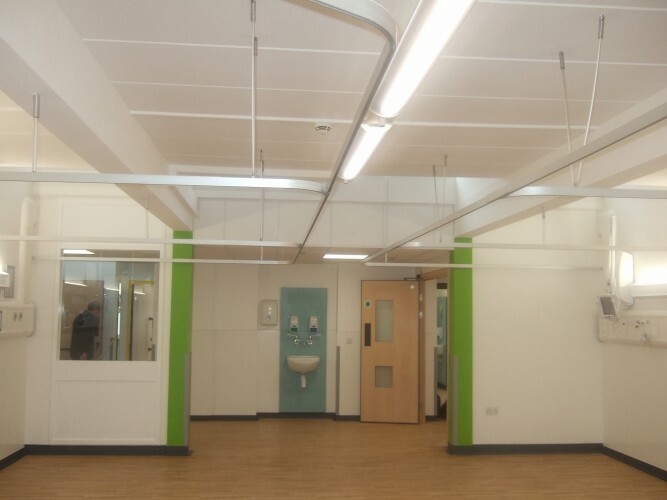 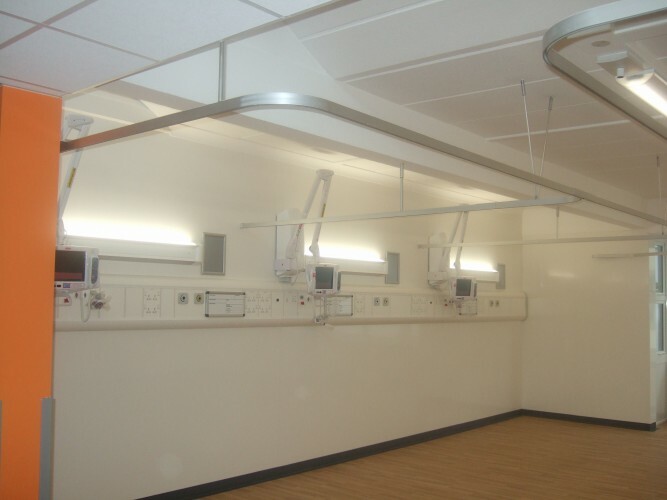 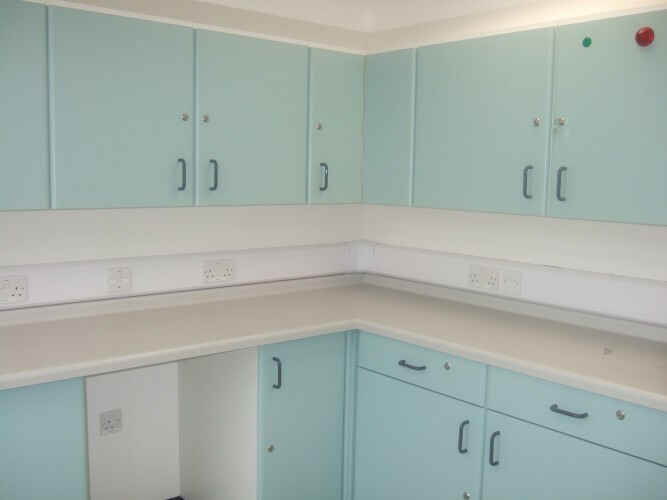 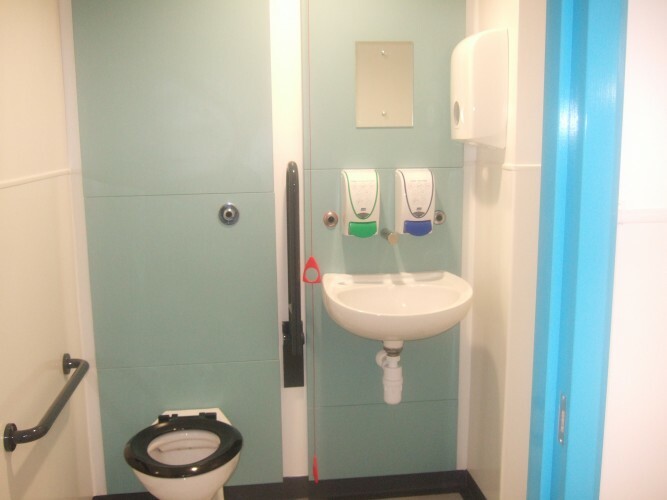 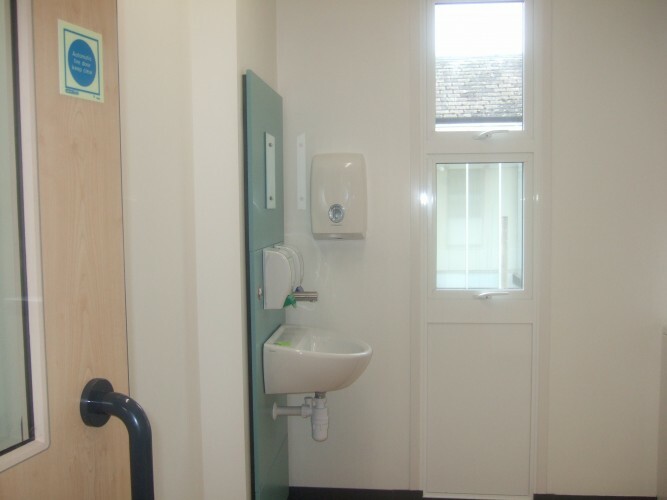 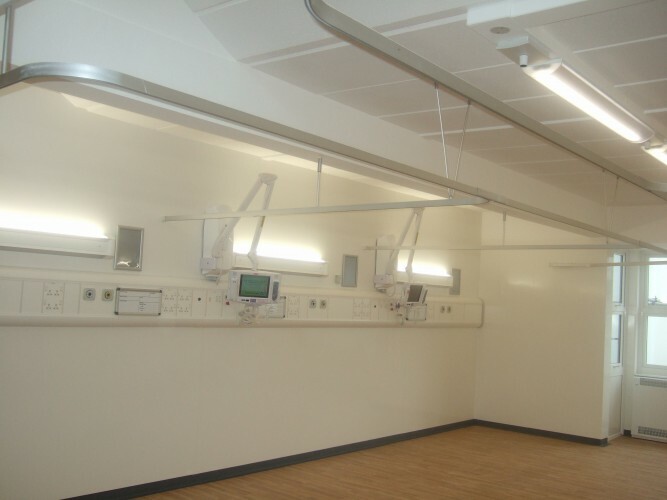 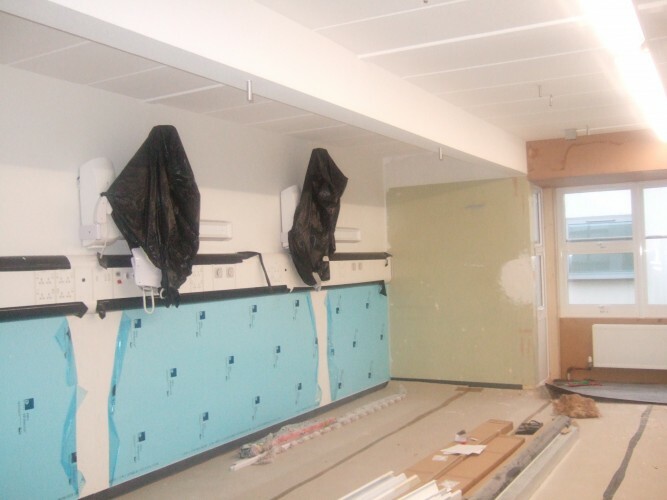 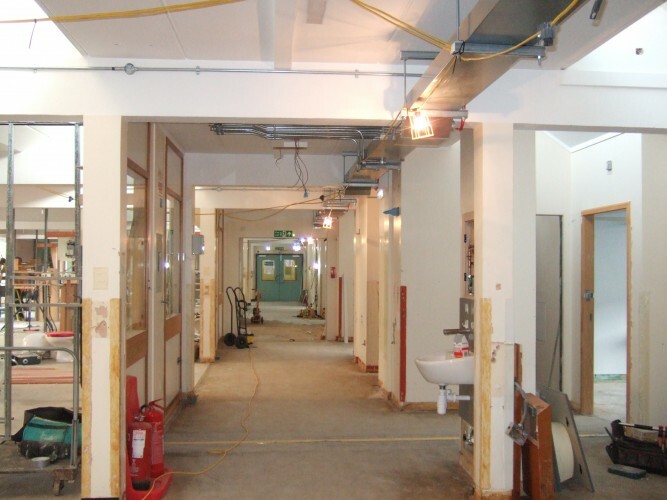 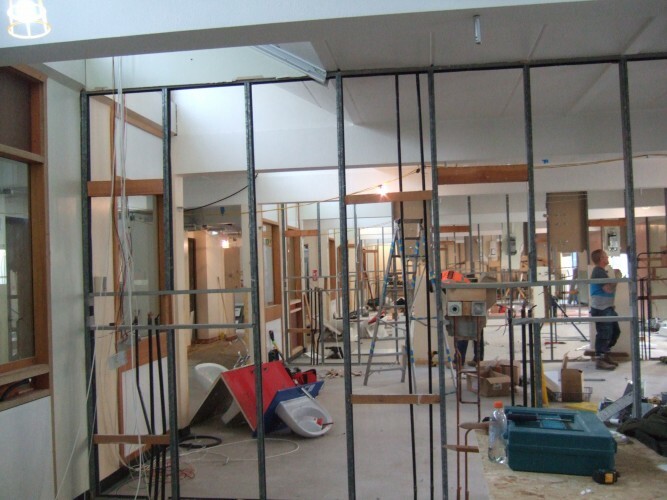 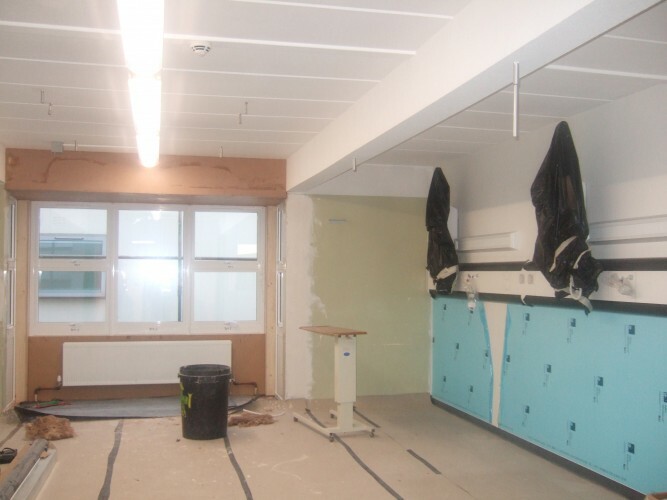 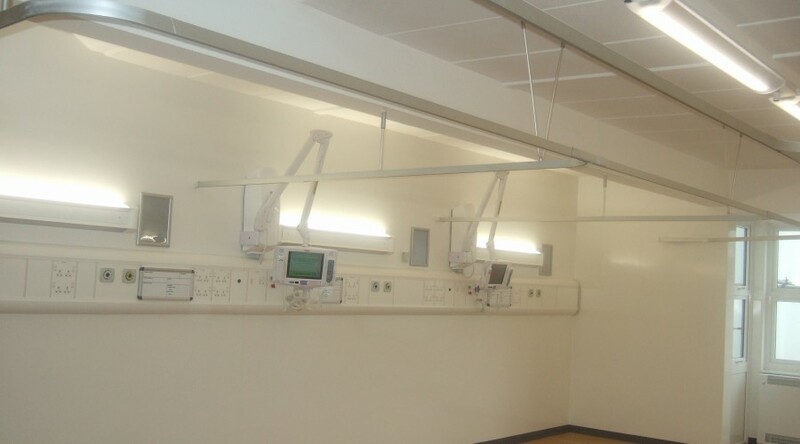 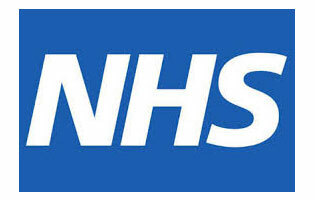 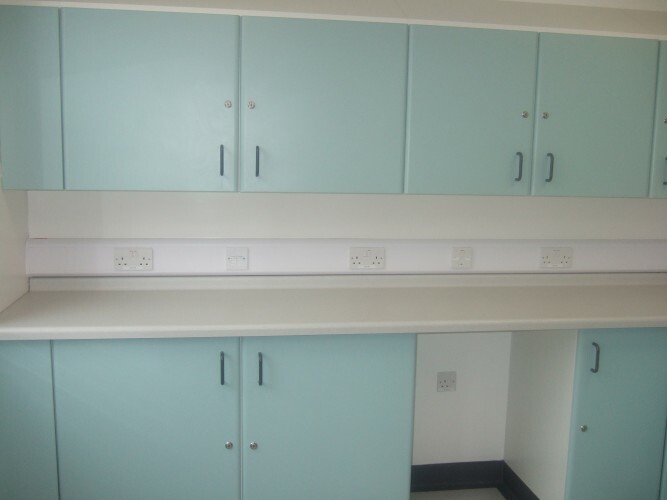 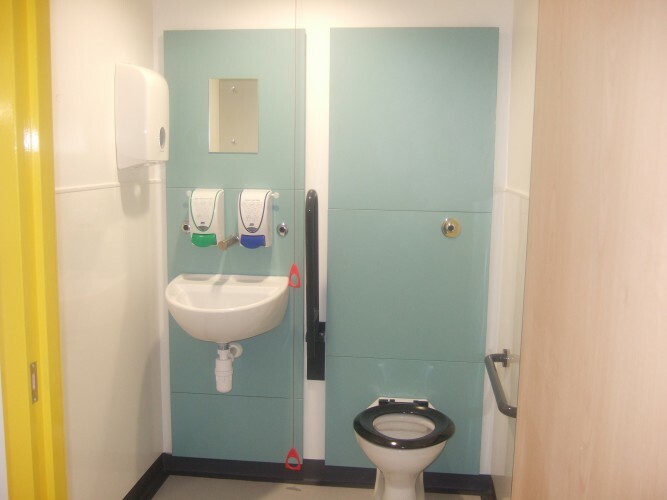 The total refurbishment and modernisation of an existing ward to provide four general bay areas and associated side rooms, new toilet and washroom facilities and the complete upgrading and modernisation of mechanical ventilation, plumbing, security and electrical works. 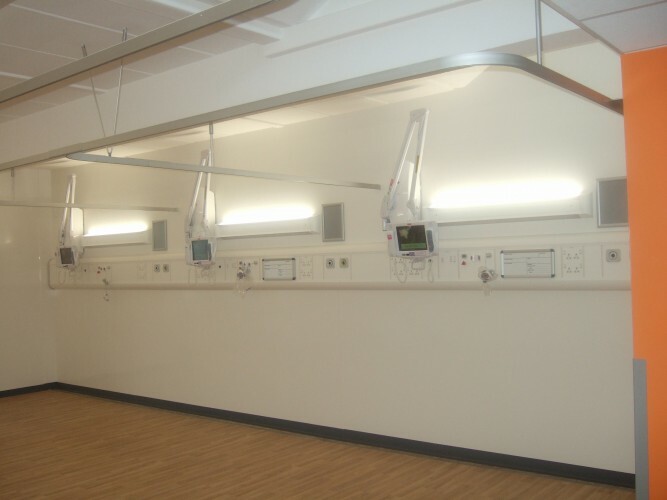 Patientline facilities on the ward have been upgraded and improved for the convenience and benefit of patients. 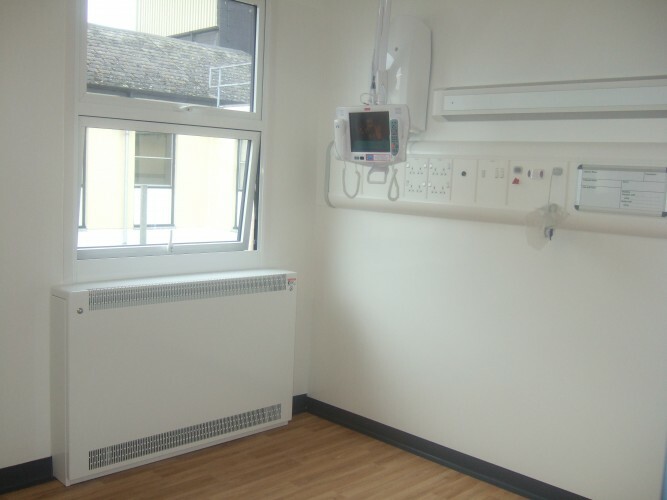 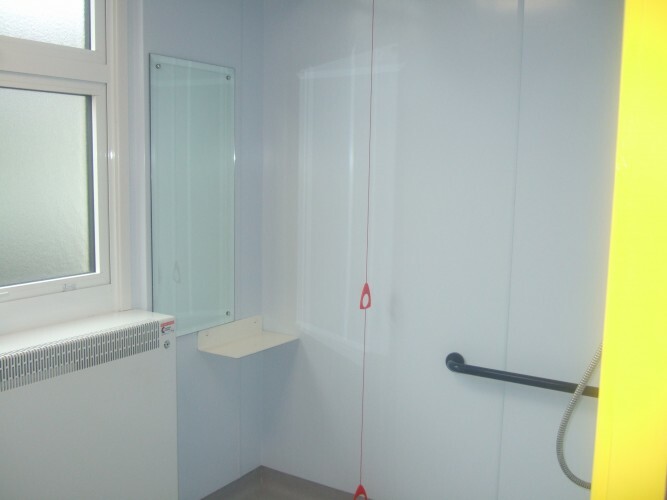 The area has also benefited from the upgrading of perimeter areas to current Fire Regulations standards, new double glazed windows and has received new flooring and complete decoration throughout.